The NPCI-owned digital payments railroad UPI has recorded 524.94 million transactions in volume in November. This is the first time when the centralised payments interface has crossed 500 million milestone since its inception. The growth is however only 9 per cent in comparison to the previous month. In October, UPI had registered a 19 per cent growth to reach 482.36 million transactions in volume. As far as transaction value is concerned, UPI witnessed Rs 82,232.21 crore worth transactions in November. Again, this is a low growth of 9.67 per cent in comparison to 25 per cent that UPI recorded in October. The figure for IMPS (Immediate Payment Service) was recorded at 149.94 million transactions worth Rs 1,34,756.74. This is a marginal decline in the number of transactions as well as in the value of transaction recorded in October. The instant real-time inter-bank electronic funds transfer system was rated as the best global payments innovation by US-based research firm FIS (Fidelity National Information Services). 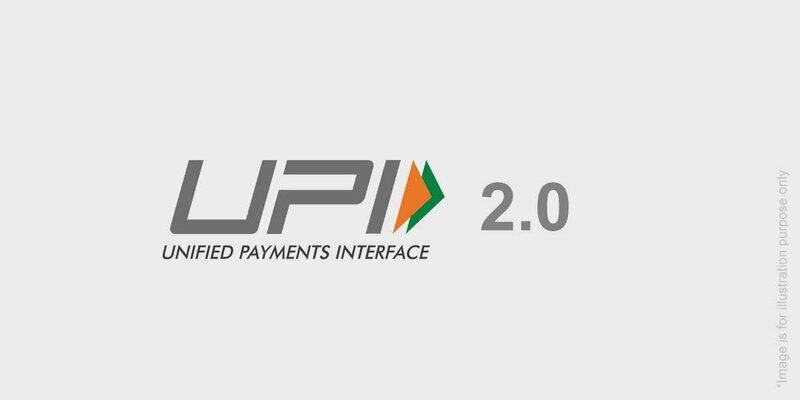 The recent diktat by the Dilip Asbe-led firm such as allowing only 10 peer-to-peer transactions per bank in a span of 24 hours and banning UPI transaction within same account or UPI ID might have influenced the frequency of transaction via the unified payments interface. Since the launch of UPI in August 2016, the number of banks live on UPI app also reached 128. Besides, Paytm, PhonePe, MobiKwik, and Freecharge, Google Pay also joined the UPI bandwagon while WhatsApp is still waiting for full-fledged roll out. So far, Paytm has been ruling the market in terms of UPI transaction share. The Vijay Shekhar Sharma-led firm became the largest contributor to UPI with 37 per cent market share in October. With 17.35 million transactions worth Rs 7,981.82, the government-owned BHIM accounted for only 3.3 per cent of the total UPI transactions in the last month. The UPI transaction figure of Paytm, PhonePe, and others for November has not come yet.